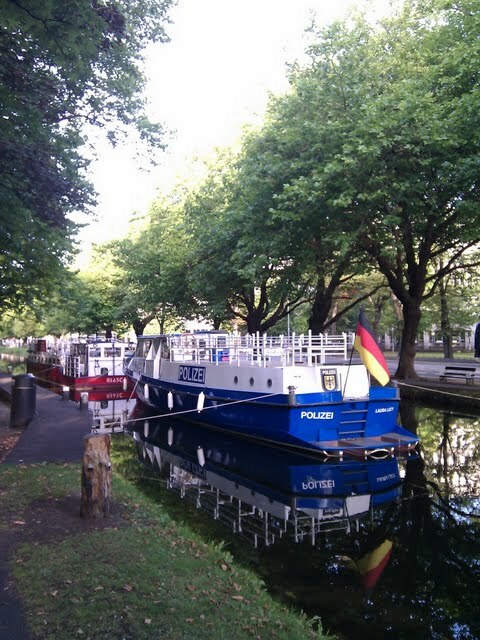 We were walking along the Grand Canal in Dublin recently and noticed a new addition: a German police boat. I think it has been decommissioned and is now simply a pleasure boat. However, it was still a bit jarring to see. I'd love to hear more about how it came to Dublin.